We have four NEW locations opening in 2019 to better serve YOU! (Folsom Auburn Rd. & Dam Crossing Rd. 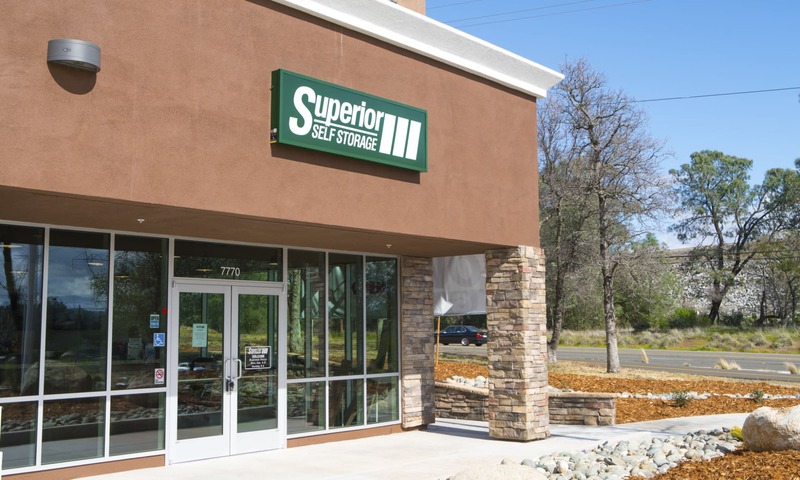 Superior Self Storage makes storing your possessions easy. Our convenient location makes dropping off or picking up your belongings easy to fit into your schedule—whether you’re on your way home from work or heading out of town. 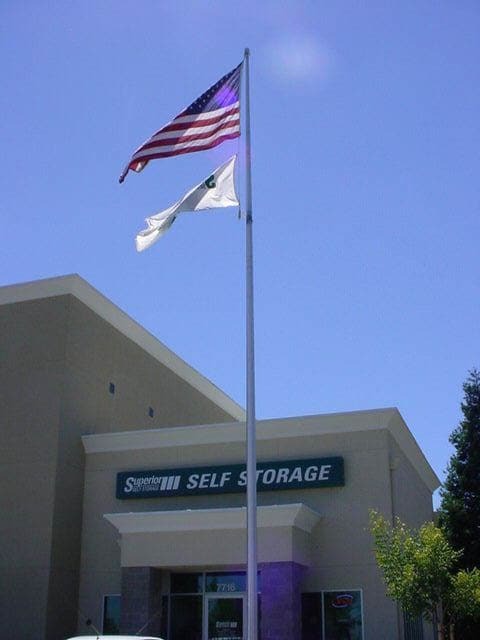 We offer a variety of storage solutions to fit your particular needs, and our friendly staff at Superior Self Storage is ready to help. We are proud to serve northern California. Visit our locations pages to learn more.